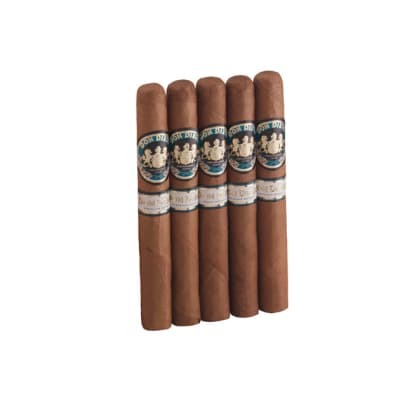 Rocky Patel Vintage '99 Connecticut Petite Corona cigars are a great shape for savoring the mellow flavor and fragrant aroma of their 7-yr-aged wrappers. 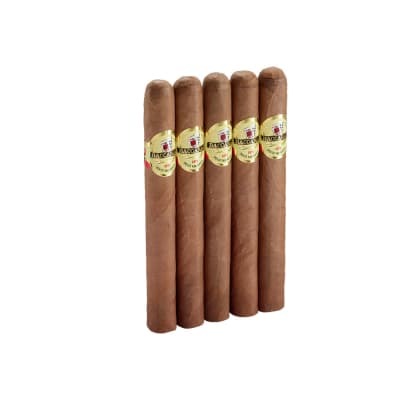 Great for new cigar smokers, you'll enjoy a relaxing, medium-bodied smoke that's ultra-creamy, toasty, nutty, and sweet. Order your box now. This is a great tasting cigar. Smooth and creamy from start to finish. I am a fan of the petite corona size but so far 2 out of three have had construction issues. One had a soft-spot/void under the first band and the other had a tight draw. Even with these issues this is a great cigar. 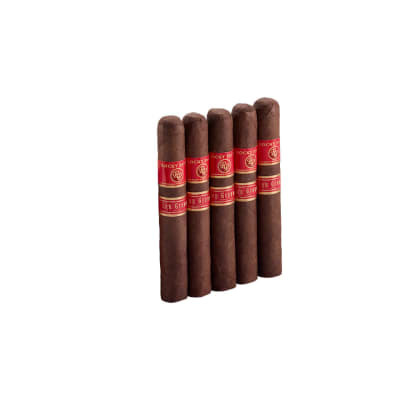 I'll be trying the robusto size in hopes of eliminating some of the burn issues. My rating is south of 90 only because of construction issues. Best cigar I have ever smoked! I really like the VIntage 99 petite corona. It is the perfect size for a lunch time smoke. These last me about 45 minutes. Generally a good draw, pretty consistent, nice creamy tast. 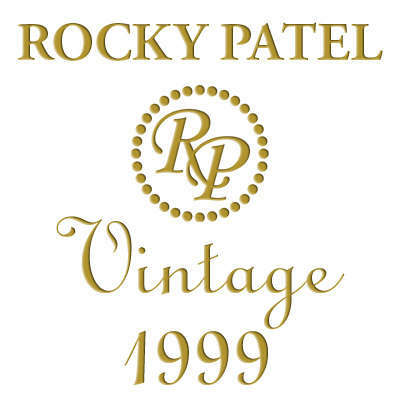 Picked up a box cheap at auction,my first Rocky Patel Vintage 1999 was a robusto and was a very good cigar. The Rocky Patel Vintage 1999 Petite Corona is too small, so far all but one has had burn issues. The smoke is too hot because of the size,and just when it is starting to taste good its over. From now on nothing smaller than a robusto.